What Fuels You During the Holiday Season? 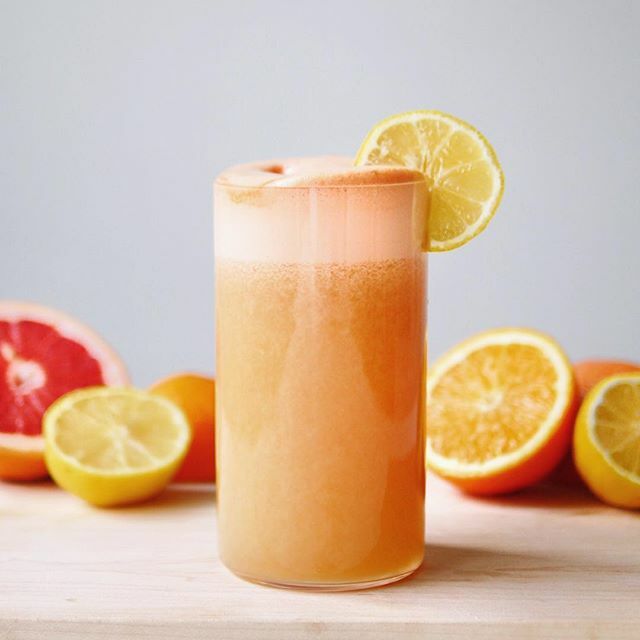 Boost your immune system with fresh citrus. 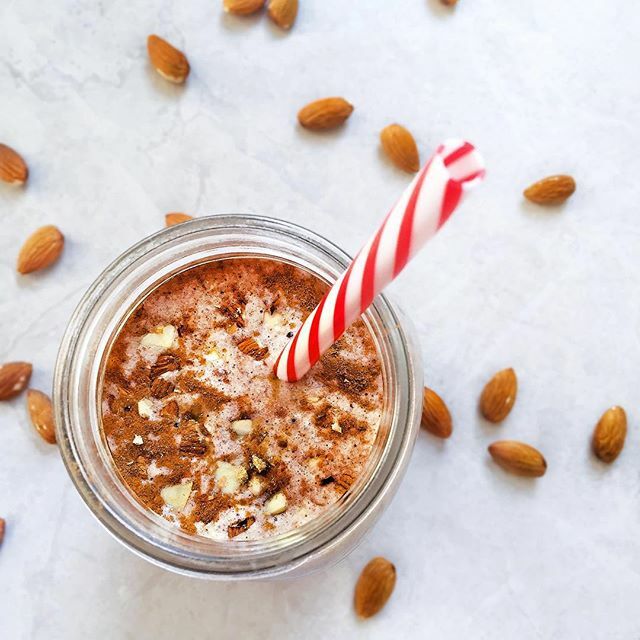 This Gingerbread Smoothie by @ms_jwong is made from soaked cashews and baked sweet potato which are spiced with cinnamon, allspice, ginger and cardamom making it a festive but healthy holiday treat! Don't forget to get your greens! 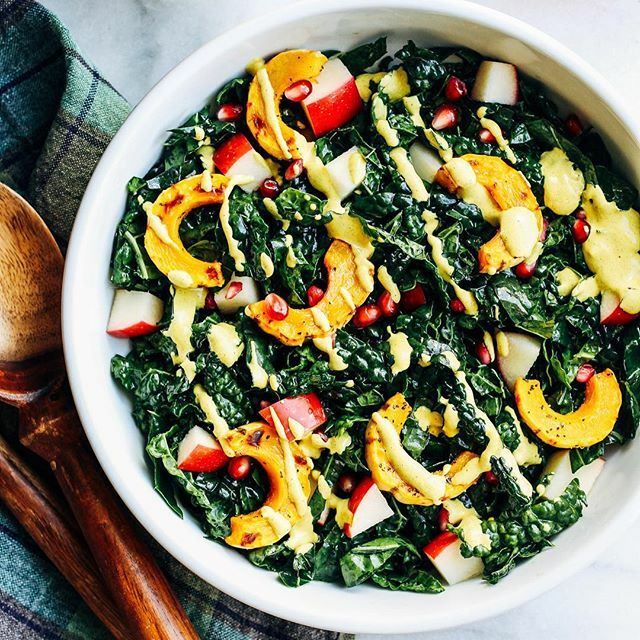 This Kale Salad with Delicata Squash, Apples, Pomegranate and Turmeric Dressing by @makingthymeforhealth makes the perfect lunch on the go, but will also make for a stunning side on your holiday table! 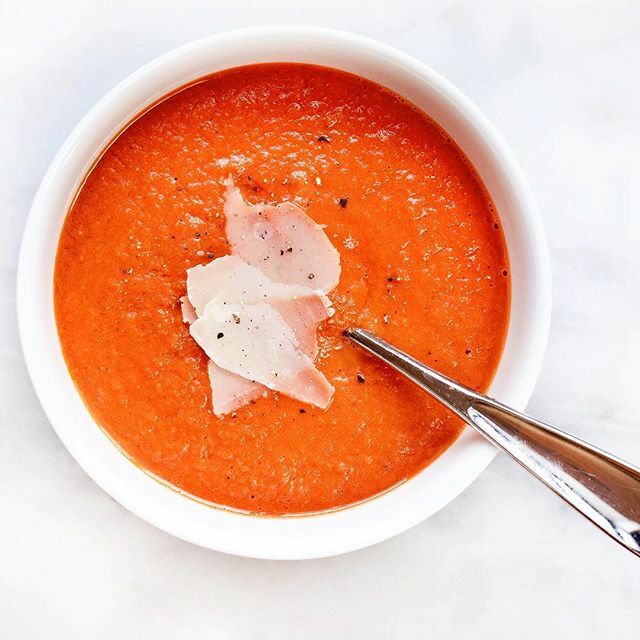 Warm up with a bowl of this quick & easy Roasted Tomato Soup by @lastingredient. All you need is a can of tomatoes, onion, garlic and some dried spices. Bake a big batch and freeze leftovers to enjoy throughout the holiday season. 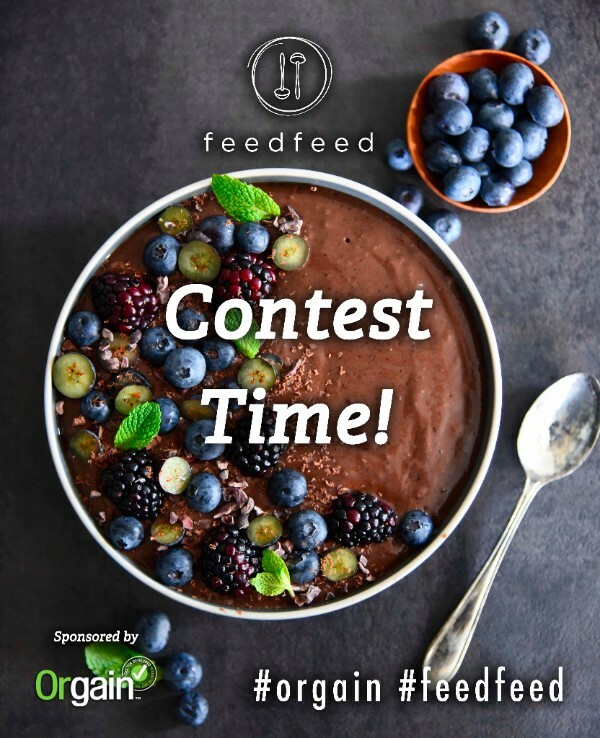 Enter Our Current Instagram Contest! Show us and Orgain what fuels you this holiday season for a chance to win an assortment of their organic plant-based protein powder, bars & superfood powder!